It's day 2 of the 12 Days of Holiday Giveaway! 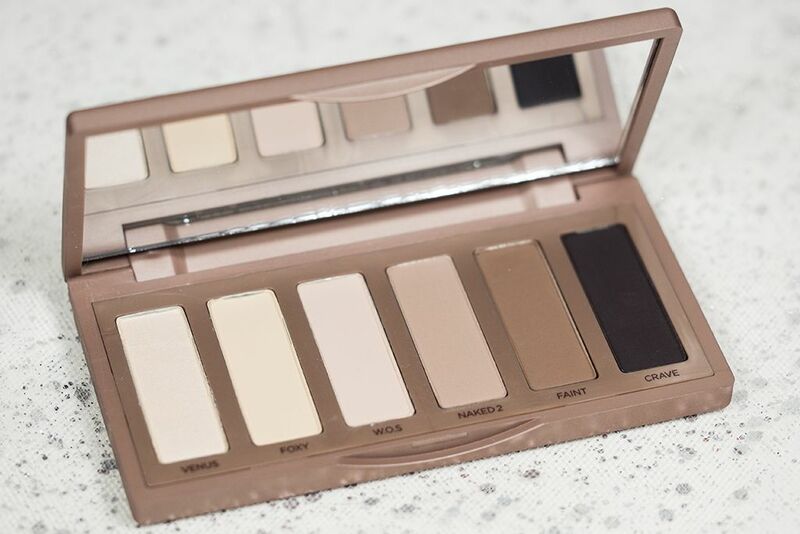 Today, we brought to you the Urban Decay NAKED Basics Palette. I use mine almost every time I wear eyeshadows. Some more heavily dipped shades include Crave, Naked2 and Foxy. 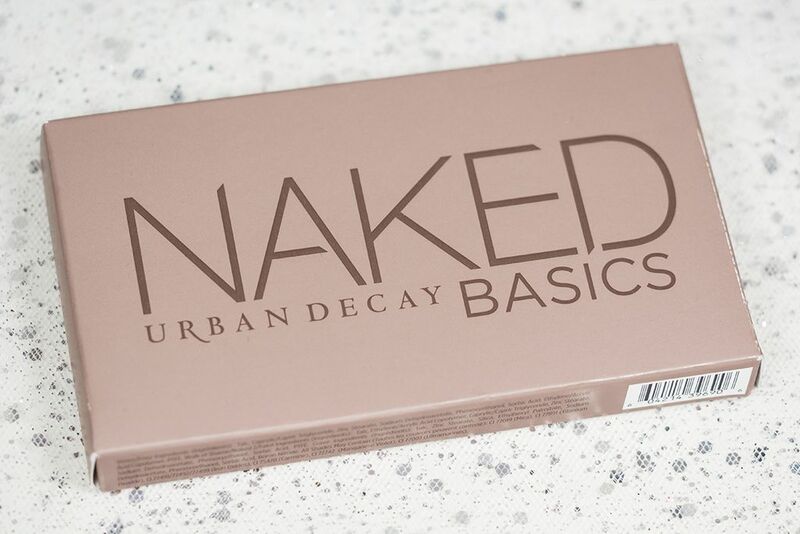 Either you're a fan of the Urban Decay NAKED or NAKED2, or just jumped on the NAKED3 bandwagon, you could always get help from the NAKED Basics! It is the perfect basic palette that everyone would need in their eyeshadow collection because you can use it in conjunction with other eyeshadows that you have, or if you're a minimalist, this palette could be all you would need. If you would like to win it, follow the instructions in the Rafflecopter widget below! This giveaway is opened internationally until January 10, 2014 at 11:59PM. Good luck! I want to try the Hourglass powders so bad! Wow, that MJ powder looks incredible! i was a bit pleasantly surprised by how much i liked dim light. i thought i would get it and discover that it was all just hype but it does blur the look of my pores! Sadly the palette is gone but the regular ones are just as good! right? the pattern is just amazing. The powder is creamy too! 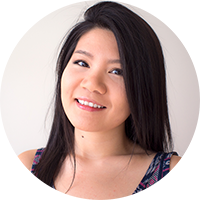 Now I really really want that hourglass ambient light palette! I don't own any sort of highlighter and these look so beautiful! thank so much for this great giveaway!!! ps :i don't have twitter and blog =( but i follow you on instagram! Giorgio Armani!!! Its so beautiful!! I really like that Marc Jacobs Lightshow Luminizing powder. It looks gorgeous and I just love that compact. It's so sleek. I'm going to add it to my holiday wishlist. Woops, I filled out the daily posts for the giveaway widget for the urban decay and didnt specify my name in the commrnt on a blog.. 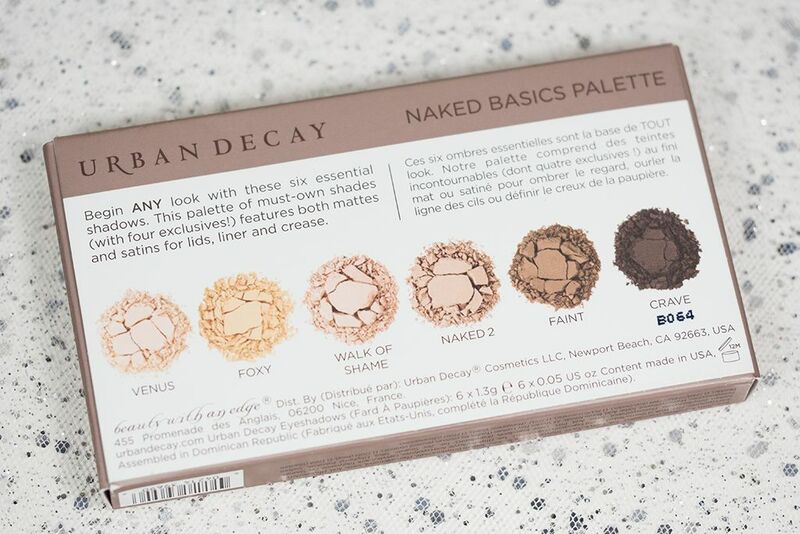 It'll be great to win this neutral palette.